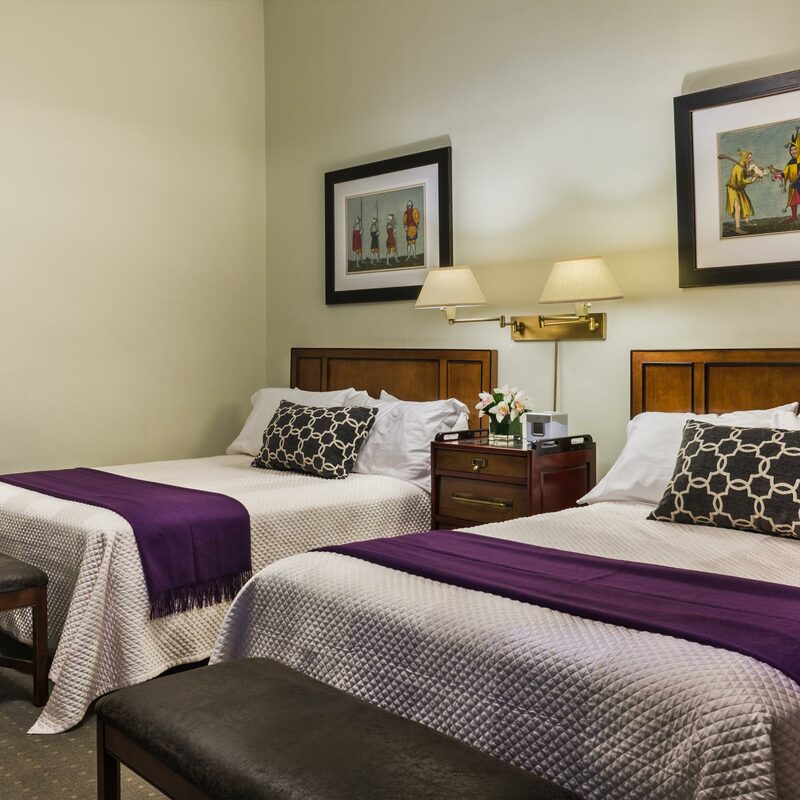 Seton Hotel Make your day hotel stay enjoyable and comfortable by booking your day stay at Seton Hotel. 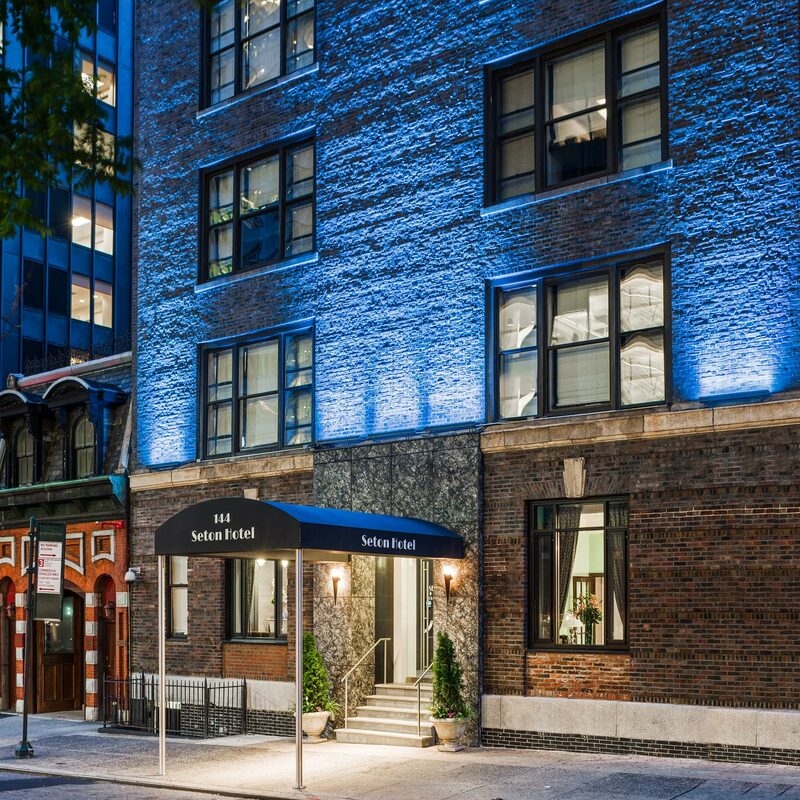 A unique and trendy retreat on 40th street in Manhattan, the Seton Hotel offers the day guest a one-of-a-kind day stay in an iconic city. 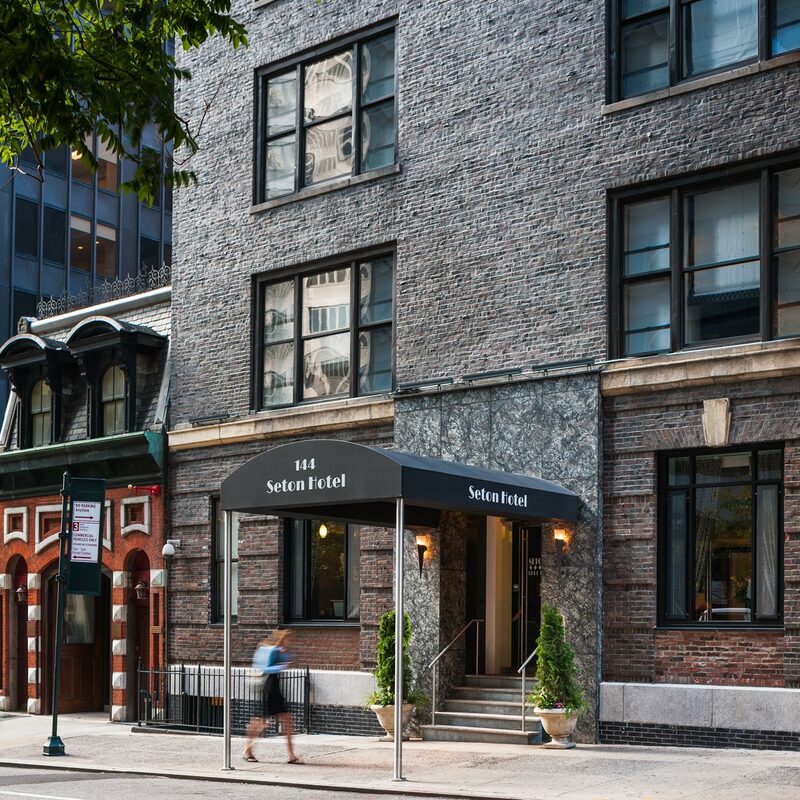 Its prime location just blocks from Grand Central places you within walking distance of countless New York attractions. 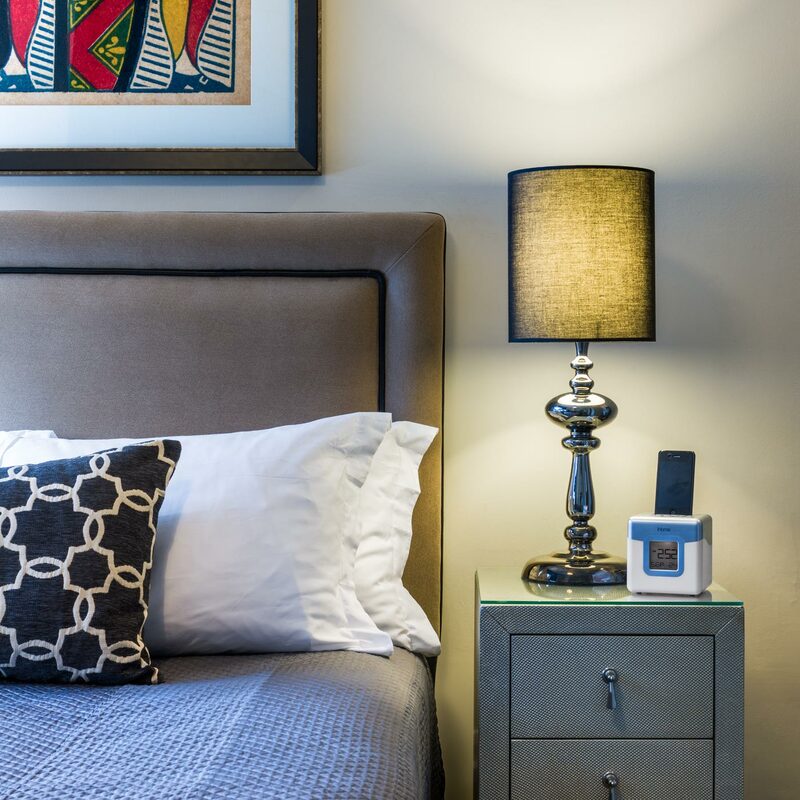 In addition to providing a coveted location, it offers high-end luxury rooms fully furnished with amenities to make your stay comfortable and convenient. New and returning visitors can access the neighborhood’s top attractions in just minutes. Empire State Building - Get premium views of the city from one of the highest points in New York City. The Empire State Building is the go-to place for breathtaking sights of the famous city skyline. It’s a must see for your own Sleepless in Seattle moment. United Nations - An attraction that welcomes more than a million visitors every year, the United Nations is a great pit-stop to make on your tour of the city. Take a guided tour through the building where the politicians of the world come to gather, or enjoy lunch with a view of the river in the Delegates’ Dining Room. Grand Central Terminal - Catch a train to see the rest of the city from Grand Central Terminal. An access point to New York, it is a great place to visit other popular attractions like Times Square, Fifth Avenue, Bryant Park, Central Park, Park Avenue and so much more. Aside from catching trains, the terminal is a sight to behold in and of itself, with stunning Beaux-Arts architecture. 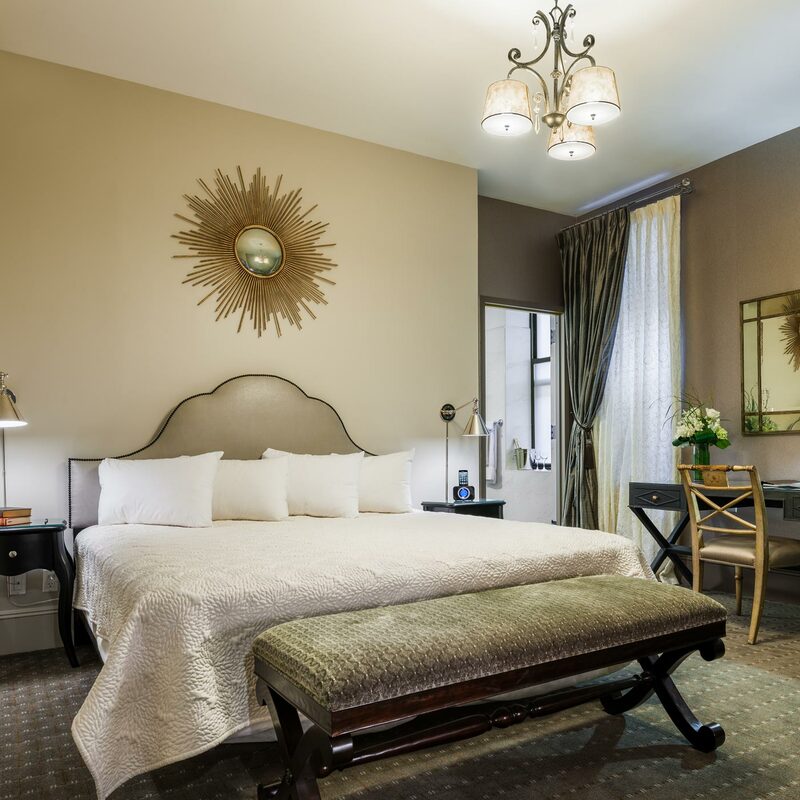 For stylish, comfortable accommodation and easy access to New York’s top sites, book a room for a day at the unique Seton Hotel today. Parking Details – Parking is available at the hotel for $26 per day. 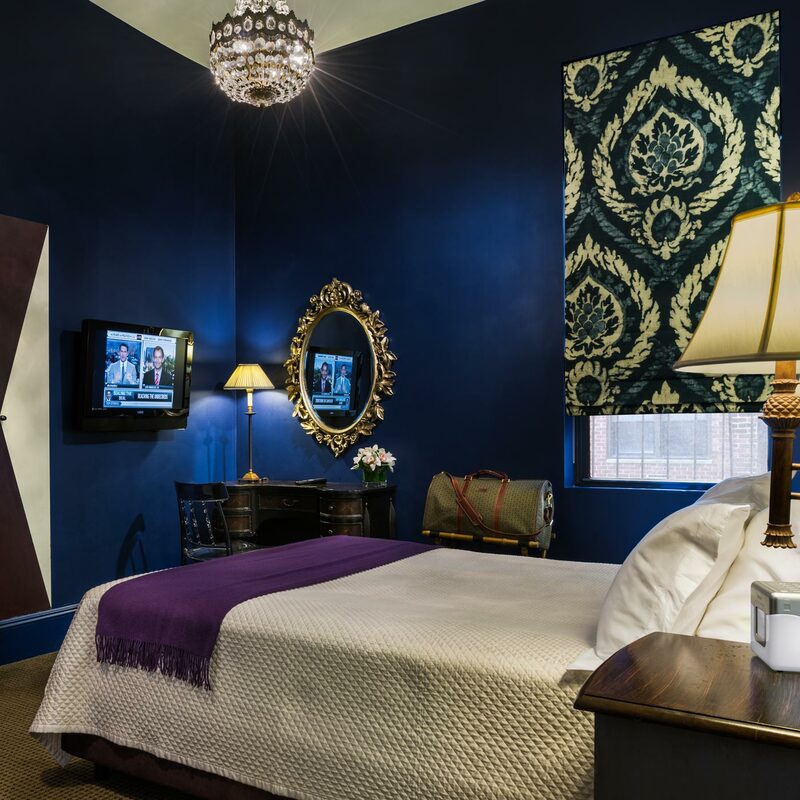 Stylish Stay - The Seton is a great spot for guests to experience a high-end small stay without a high price tag. Complete with 32-inch flat screen TVs, plush décor and lush bedding, it is the ideal place for a leisure hotel day break. 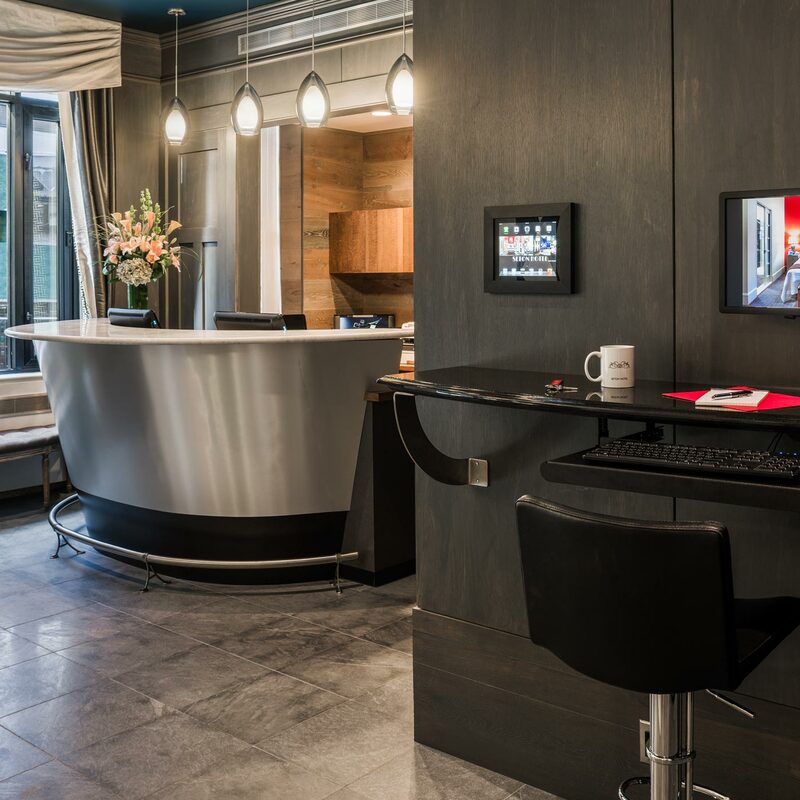 Business travelers can also enjoy the convenience of complimentary Wi-Fi if they are looking for a hotel to work during the day. 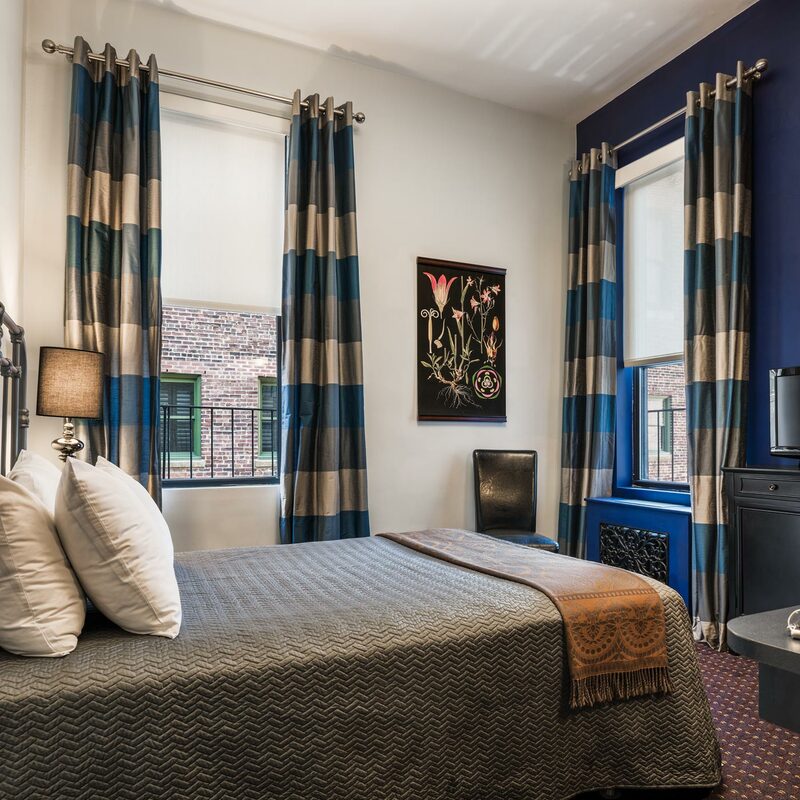 Affordable Group Stay - Visiting New York with friends and family? The hotel offers special, discounted packages for group visitors. 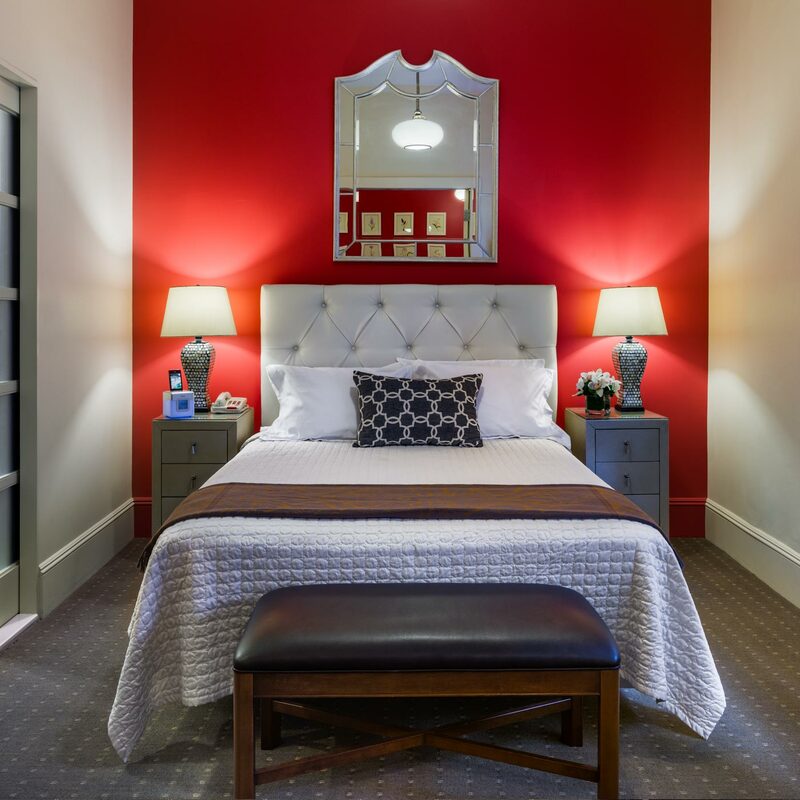 Seasonal discounts allow visitors to book rooms with private and share amenities depending on your budget. 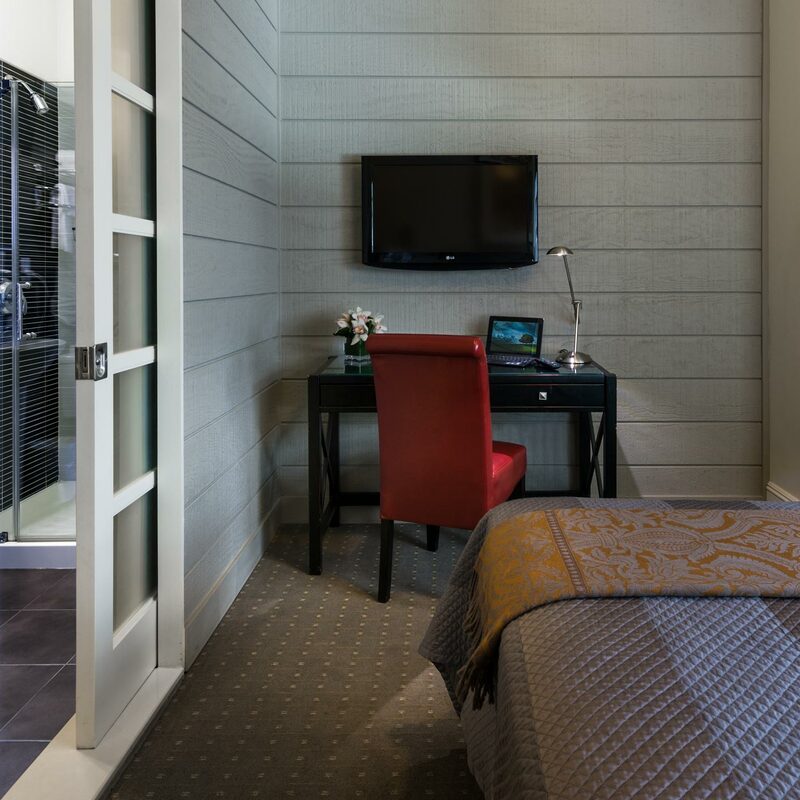 You can also book in advance to receive 20% off your stay. 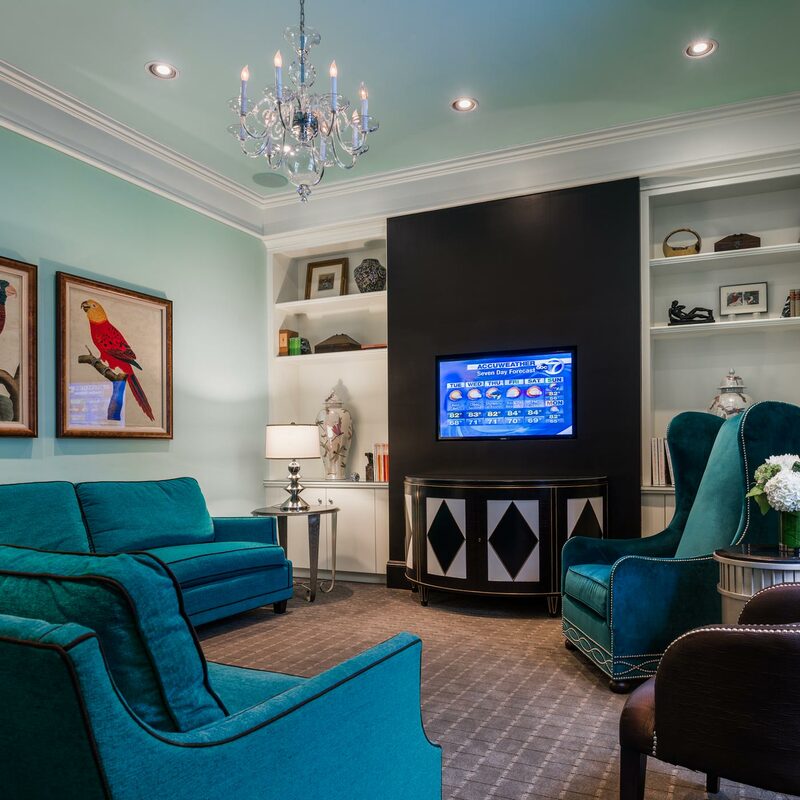 In-House Lounging - Guests of the Seton are treated to in-house entertainment and complimentary services daily. The hotel’s lounge offers visitors a place to relax before exploring the city and unwind with sports, news and shows on a 50-inch screen. Visitors can also grab a cup of coffee free of charge from the 24-hour tea and coffee station, and get inside info on the city’s best destinations. 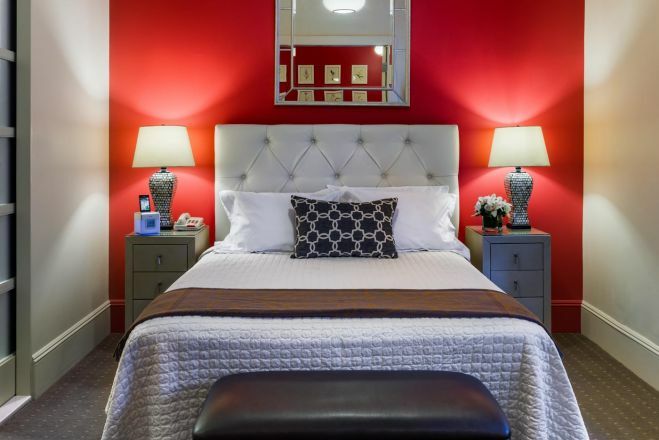 Blocks Away from New York’s Best - If you want to take in all of New York during your small stay, you couldn’t have found a more convenient starting point. 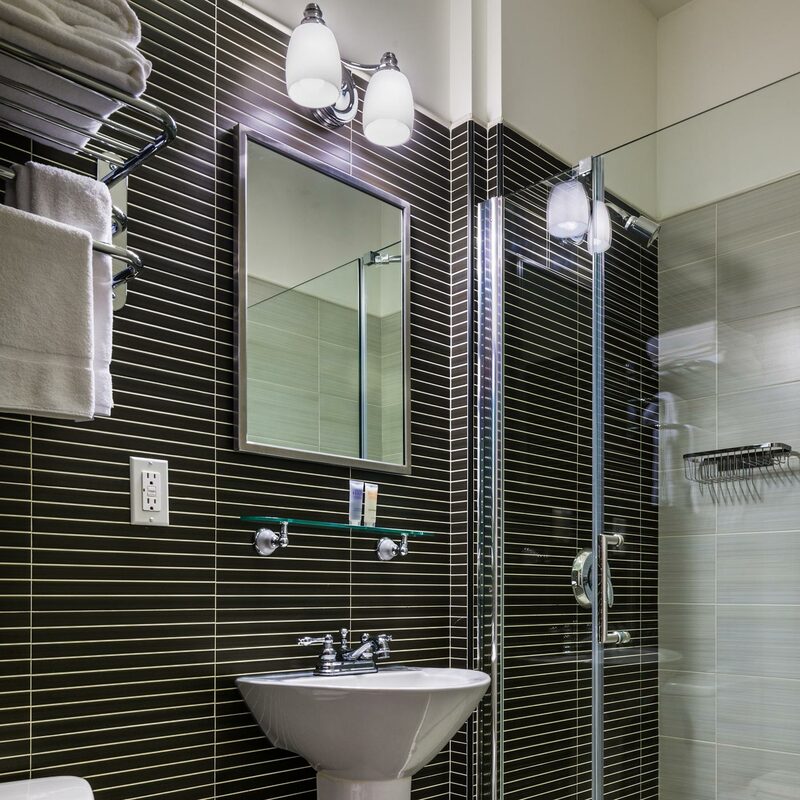 Walking distance from Grand Central, you can easily get to all points of Manhattan and the surrounding boroughs.